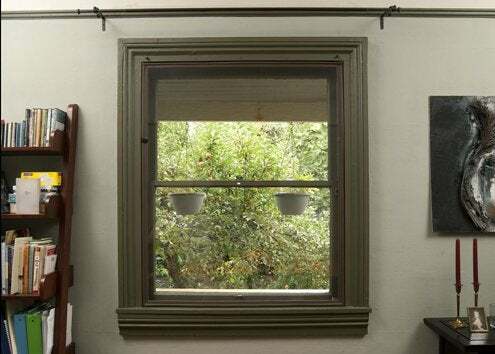 Homeowners seeking ways to improve energy efficiency and reduce heating and cooling costs now have an interesting alternative to costly replacement windows—interior storm windows. 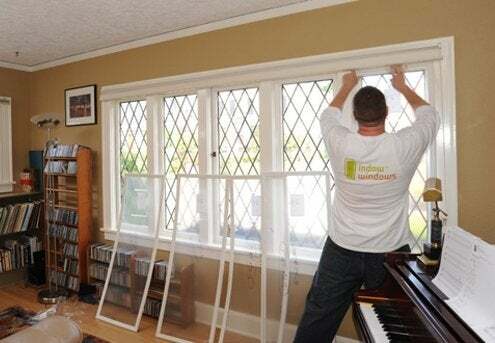 In 2010, Portland, OR-based Indow Windows began manufacturing its acrylic window inserts as an alternative to conventional double-hung replacement windows. Founder and CEO Sam Pardue developed the product in direct response to a personal need: “I wanted to find a better window insulation solution for my own home,” he explains, noting that even expensive wood replacement windows didn’t look as good as the windows he already had. Indow Windows are constructed from sheets of light, strong acrylic glazing, which is edged with the company’s patent-pending compression tubing. The products press into place on the inside of a window frame and provide a tight seal against cold window drafts without the use of nails, screws, or adhesives. Used in combination with existing windows, the interior inserts provide insulation and energy savings comparable to double-pane or triple-pane windows. An independent test study conducted by Portland State University found that Indow Windows almost double the R-value of a single-pane window. 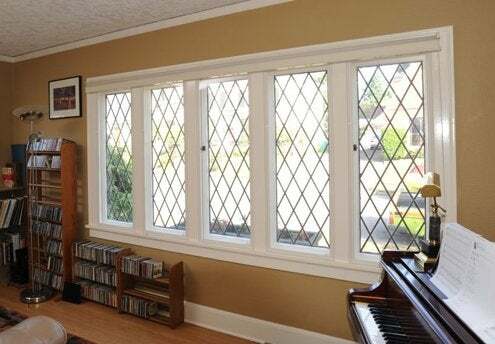 Window inserts, also called interior storm windows, are a cost-effective way of reducing energy loss while preserving the look of a home’s existing windows. Typical double-hung replacements cost between $500 a $900; a comparable insert from Indow Windows costs about $250. 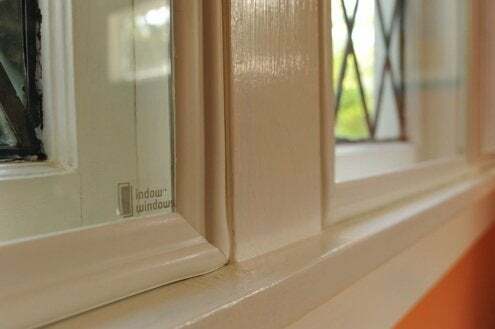 “Indow Windows cost half of a typical acrylic replacement window, and a quarter of a typical wood replacement window, but save a comparable amount of energy, so in many cases they will be more cost-effective than replacement windows,” Pardue states. Inserts also reduce exterior noise by up to 50%. From the outside of a house, window inserts are virtually undetectable, and such products’ edging is usually offered in a choice of colors to go with interior trim. The company currently has 31 dealers in 19 states. Each insert is custom-made using a laser-measuring process that ensures that the product fits perfectly, even on windows that are not perfectly level or square. This makes the solution ideal for older, historic homes whose window frame size may vary. Over the past two years, the Indow Windows concept has garnered accolades among the scientific and construction communities, not to mention consumers. The company was a finalist for the 2012 Edison Best New Product awards; was a 2012 national Sustainability Award Winner in CleanTech Open, a venture capital business competition; was named one of the Top 10 Green Building Products of 2011 by Sustainable Industries magazine; and won the Innovation in Sustainable Product award from Sustainable Business Oregon.